May I call it the perfect south Indian version of Phirni? Maybe yes, because, the way we prepare this is exactly like Phirni, except for the fact that in Besan Kheer, we add roasted besan (Bengal gram flour) instead of rice flour. 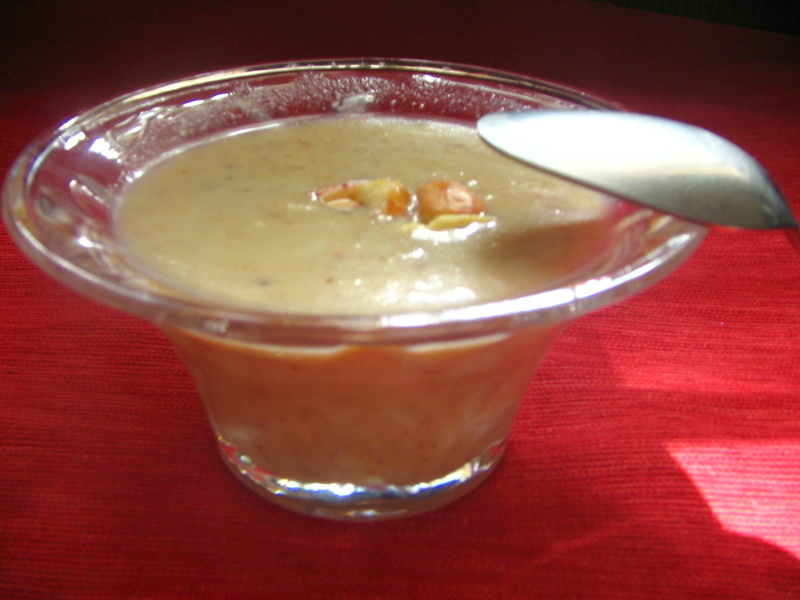 Besan Kheer or Kadala Maavu Paayasam, as it is called in Tamil Nadu (India), is a very traditional recipe. Kadala maavu is Bengal gram flour and paayasam is the thinner, lighter version of kheer (a form of pudding). This dish bowls me over with the ease with which it can be prepared, almost instantaneous, and I believe that’s the reason it is popular. The flavour of besan is too good to resist in this dish. Take ghee in a pan and heat it. Add the flour and roast it till it gives out a nice aroma and changes slightly in colour. Boil milk, add sugar and reduce slightly. Add the roasted flour to the milk and keep stirring till you get the required consistency. Garnish with roasted cashew nuts. Simply irresistible! The success of any dish is as much in the quality of ingredients as in the way you cook them. With good ingredients, half your job is done. Seriously! So starting from this post, I am planning to include some information about ingredients, like how they are to be selected, and stored for maximum shelf life. 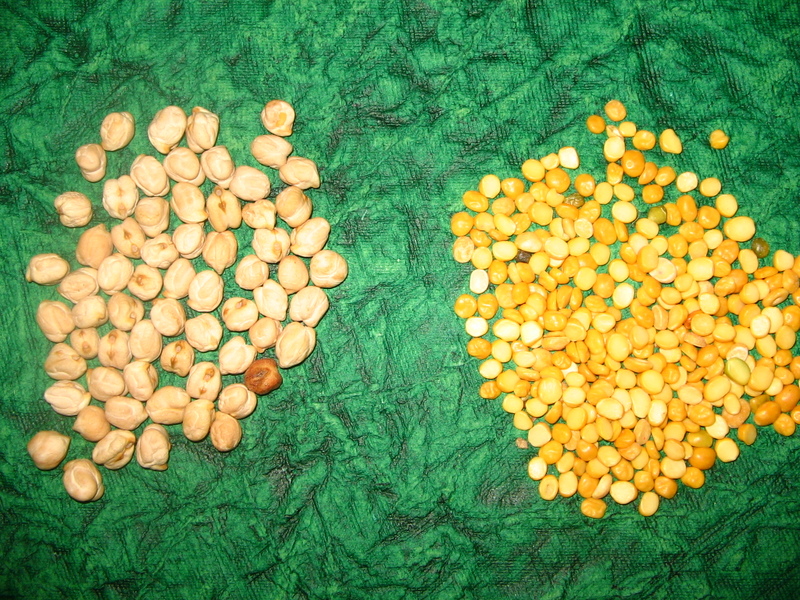 Bengal gram is the lentil (split and hulled) variety from chickpea. Besan is best made at home by cleaning and powdering Bengal gram. But if you don’t have that facility, go ahead and buy the readymade flour off the shelf. Just check the date of manufacture and expiry. Always store Bengal gram flour (besan) in the freezer compartment. You can take as much flour as you want for a single use and store the rest in the same packing, tightly sealed either with a clip or a band. You see any powder residue on the inside of the pack. You see holes in the lentils. They look bright and shiny. 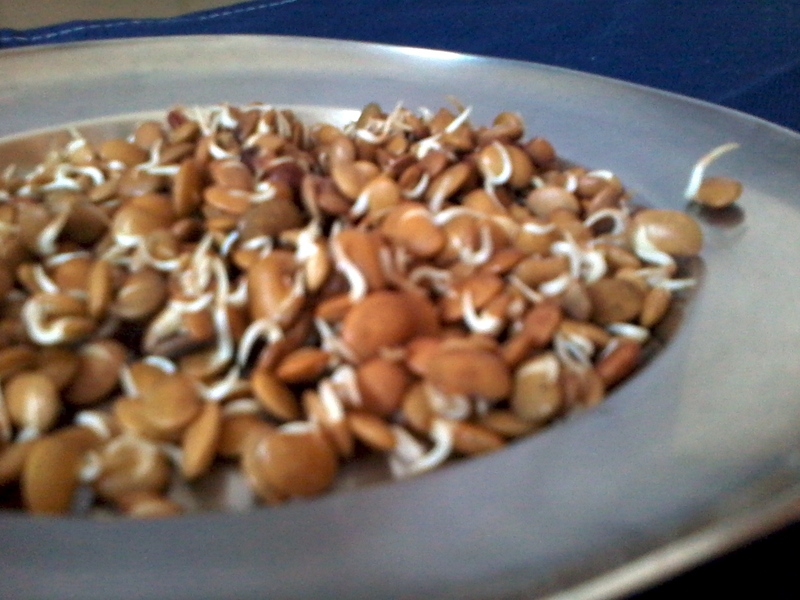 The lentils are processed to remove their skins and polished to increase shelf life. So if you see them bright and shiny, it doesn’t mean that they are good. It just means that they are highly processed. You see bugs crawling around the inside of the pack. Obvious, isn’t it? But since I’m making a ‘do not buy’ list, I had to include this one too. 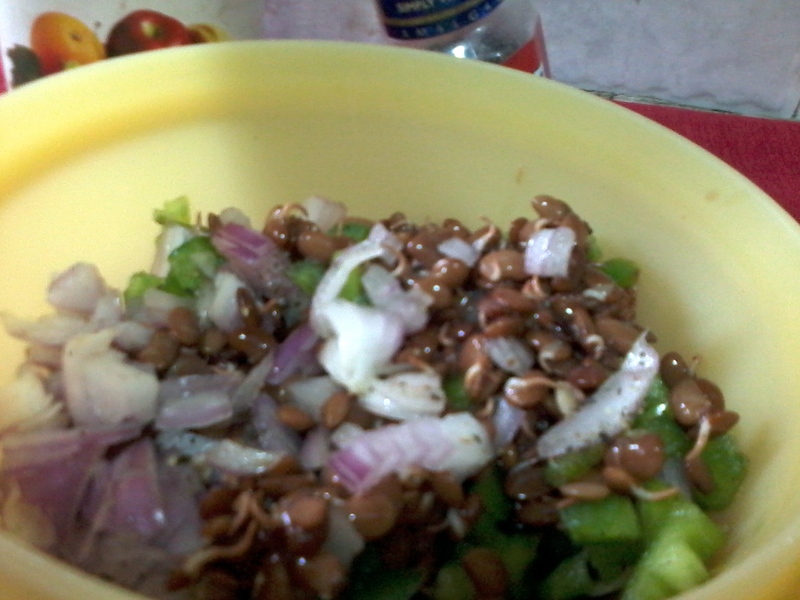 The lentils are at their best when in dull yellowish mustard colour. Always store lentils in a clean, dry container. Never use a wet hand or spoon. Moisture allows the growth of bugs and insects. 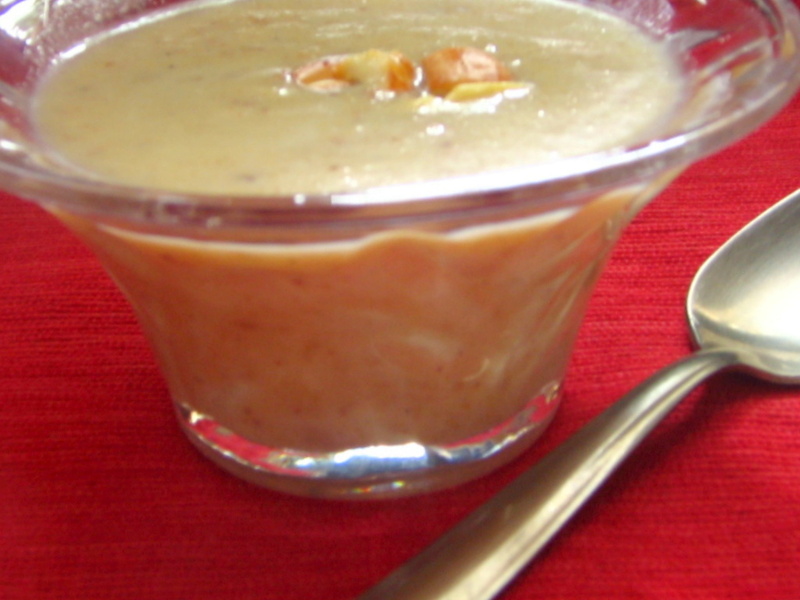 Phirni is a rice based pudding which is common in North India. It is traditionally prepared by soaking rice in water and grinding it to a coarse texture. This gives the coarseness to the Phirni. But, the kids and I prefer it smooth. So I add rice flour instead of soaking and grinding rice. This also reduces the time to cook and makes the recipe much easier and quicker. Rice Flour – 2 tbsps. Boil milk. Add sugar and reduce it to 3/4th by simmering for about 10-15 minutes.Add cardamom powder. Mix the rice flour with a little cold milk and add it to the reduced milk and keep stirring. The milk will thicken as you do this. Once you get a nice creamy texture, take it off the stove and garnish with sliced almonds. 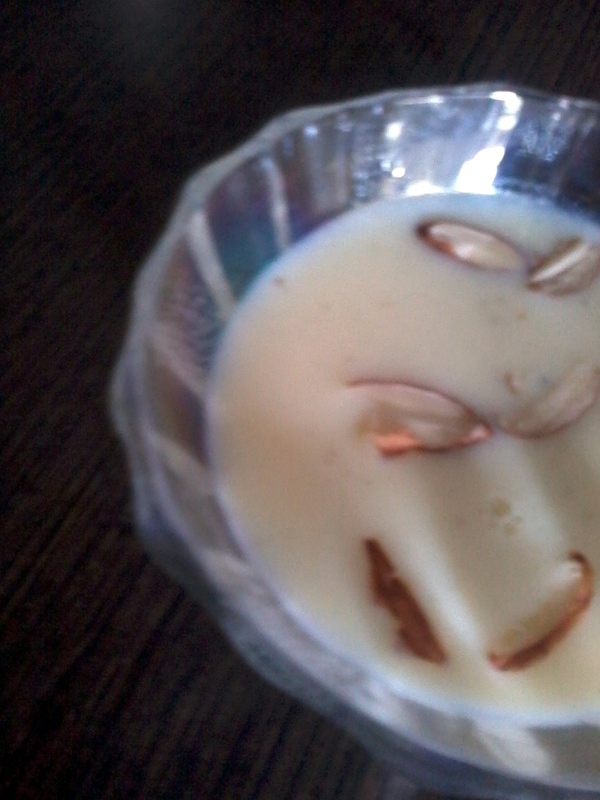 Phirni tastes best when chilled. Note: Cardamom is best used in its powdered form. To powder cardamom, roast it whole on a low flame and grind it in the mixer/blender. If it still stays course, roast the coarse powder again for a few minutes and grind it. This method has always given me very fine powder that lasts for months and retains its flavour (if stored in an airtight box in the refrigerator). So go ahead, try it out and let me know your feedback.